All Garland homes currently listed for sale in Garland as of 04/23/2019 are shown below. You can change the search criteria at any time by pressing the 'Change Search' button below. If you have any questions or you would like more information about any Garland homes for sale or other Garland real estate, please contact us and one of our knowledgeable Garland REALTORS® would be pleased to assist you. "Home needs some love. Also included in the sale is a 17,000 square foot commercial building. Both are vacant and easy to show." "Nice Clean Rambler style home in Kirkland Estates Garland on Large lot .35 acre. 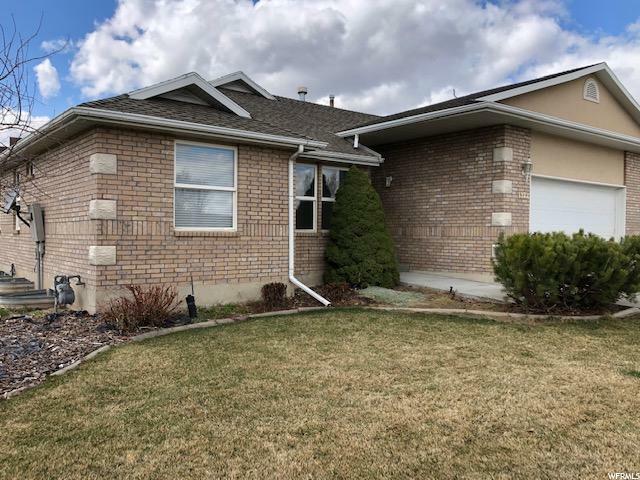 Upgraded Features include:White shaker style Cabinets, Granite counter tops in Kitchen and bathrooms, Stone, Brick and Stucco Exterior, brand new carpet. Full basement ready for your finishing touch-includes plumbing for another bathroom. Owner/agent. REALTORS Please read Agent remarks!" "ANOTHER LARGE PRICE REDUCTION! Fantastic 6 bedroom 2.5 bath home in Garland! 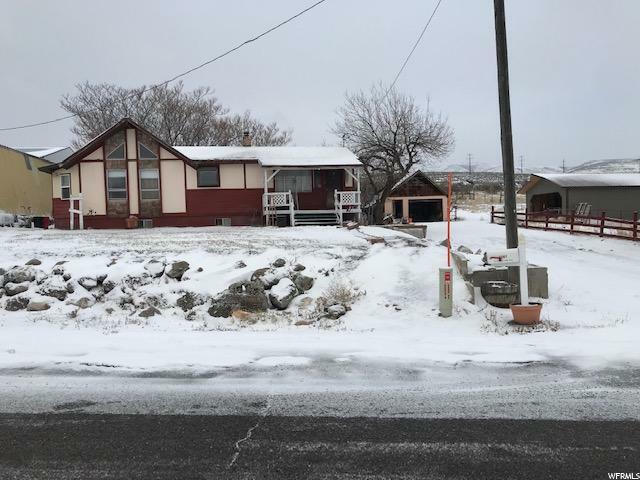 Large oversized garage and corner lot with graveled RV parking and lots of storage! Seller is relocating and is motivated to sell!! Come check it out soon before it's sold!!!" "PRICE REDUCTION! 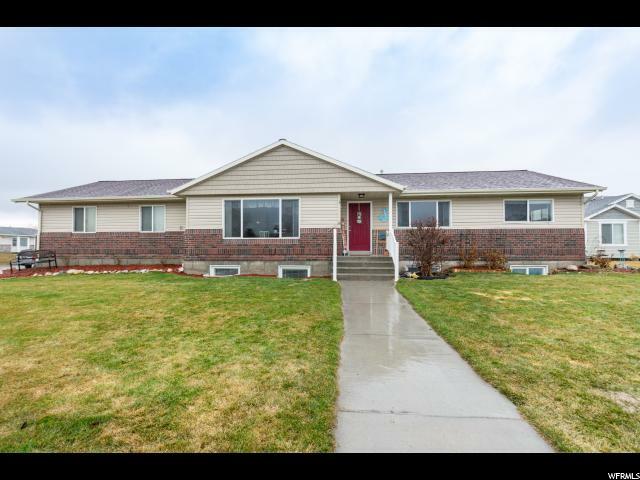 Located on a corner lot this home has more than meets the eye. The main level has just under 2000 sq feet and has three bedrooms and two full baths. The rooms are large and open. There is a second family room or den that is right off of the kitchen. The basement has two large bedrooms and a brand new kitchen! There are two fireplaces and tons of storage in this home. 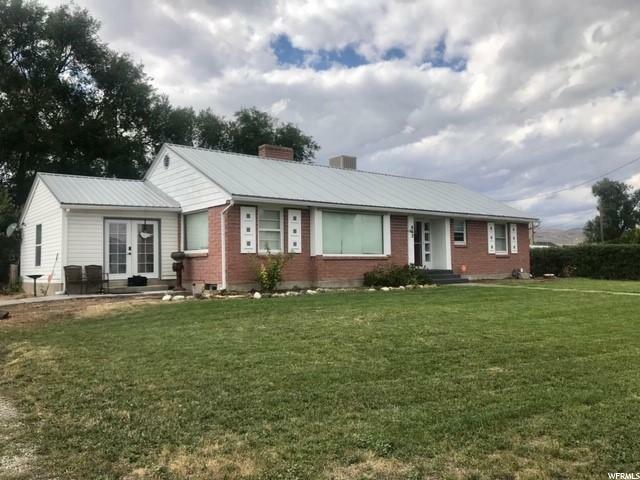 You will love the location with just over a half acre. There is a two car carport as well as a large two car garage. There is new central air and some newer floor coverings. Make your appointment to see this home today! " "Live like a snow bird in this lovely 55 year community. Although this is a 55 year old community it appears at least one occupant needs to be age 40 or older. Home has been freshly painted and has new floor coverings throughout. Desirable one level living plus a full unfinished basement. The great room has vaulted ceilings and opens into kitchen, foyer and den. Lovely owners suite with large closet and bathroom with jet tub. HOA fee is $150 per month this covers the master homeowners policy, snow removal, most exterior maintenance, lawn weed control, fertilizer, clipping, lawn water bill. Owner/agent"